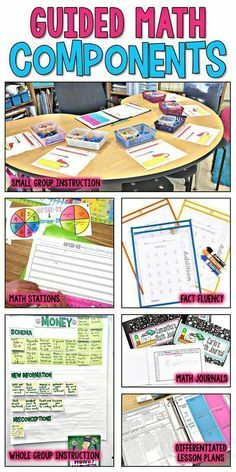 Let’s chat about Math Stations today! Remember when I said CONSISTENCY IS KEY to Guided Math Success? Well… That is 100% true especially when your students are working in Math Stations. How many times have you put out Math Stations or Centers and your students constantly come up to you with question after question, even after you explained the directions?? Yep…I know the answer is A LOT! There is a solution to this, though. It’s all about CONSISTENCY and REVIEW! ALL of my Math Stations are similar! The content is different and the learning targets are different, but the process is the SAME…CONSISTENCY! Every single math station is based on a spinner activity. Not only do the students LOVE them, but there are ZERO QUESTIONS about how the stations are completed…what they have to do…what is expected…Nothing…no questions at all due to CONSISTENCY! One more important aspect to Math Stations is that EVERY math station that you have out during a unit is REVIEW! Never add new material into your math stations until you have FINISHED teaching that unit. For example, during my Addition and Subtraction Strategies Unit my students are NOT working on addition and subtraction during their math stations. They are working on my Number Sense and Place Value Math Stations because Math Stations are for REVIEW and provide additional practice. They are not meant for students to practice new material. 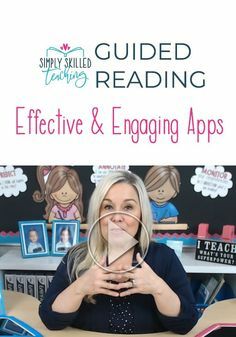 Expecting students to complete new material during their math station rotation will cause confusion and chaos in your classroom because the students will be constantly asking questions and interrupting your small group lesson. Math Stations and Math Journals are ALWAYS REVIEW from the prior unit you taught! Then when I have completed teaching my Addition and Subtraction Strategies unit and move on to my Addition and Subtraction Regrouping Unit my students are NOT working on regrouping Spin-Its. That is when my students will work on my Addition and Subtraction Strategies Spin-Its Math Stations. Just remember…the most important aspect to smooth running math stations is Consistency and Review! 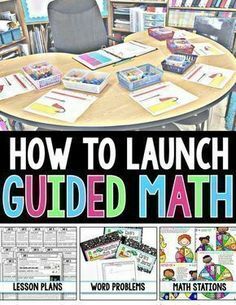 I am so pumped to get started on guided math this year!! I’m so happy i found your blog! there will be great things happening in room z this year! thanks anna! btw….wheredo you get your spinners?!?!? Good Morning! 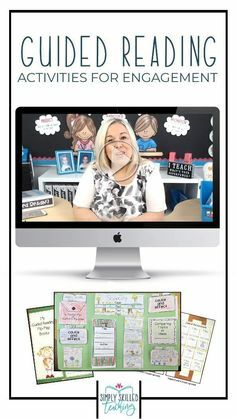 I loved reading all your posts on Guided Math, after being a math resource teacher for two years I’ll be going back into the classroom and couldn’t be more excited. 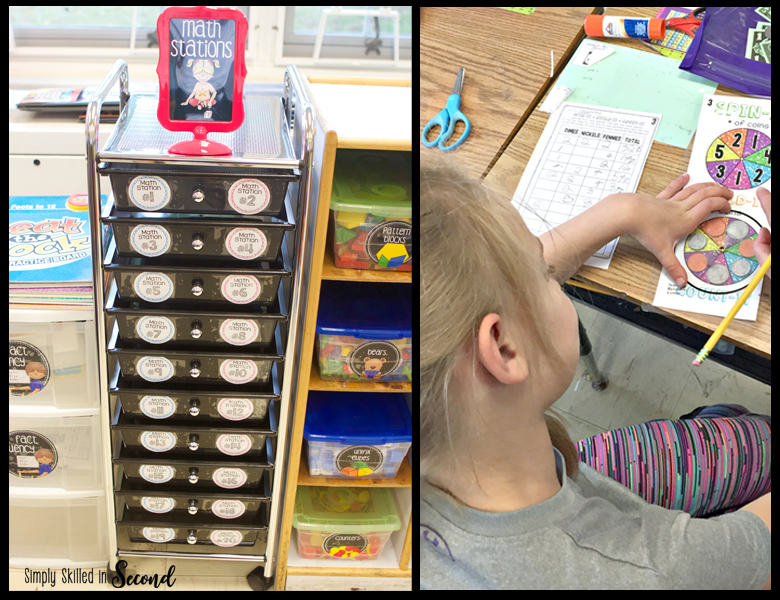 My question is about your math stations: how do the student know which math station they are going to each day and how many different ones do you have available at a time? 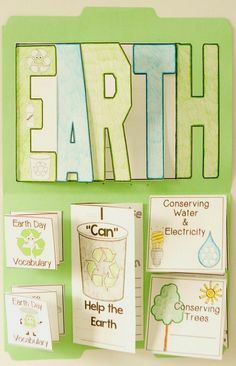 Also, you keep the same review station activities through out the whole current unit or do you change them out each week? Thanks! Looking forward to hearing back from you! Have a wonderful summer!